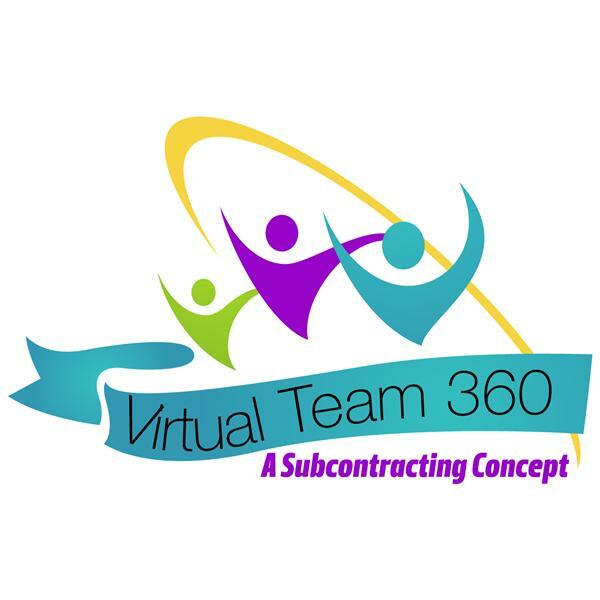 If you liked this show, you should follow Virtual Team 360. Kim Garnett, a serial entrepreneur, started Brainy Girl Virtual Assistant in 2012 after fifteen years of assisting small business owners with technology and marketing. She hired her first subcontractor within 6 months and now has a team of five other VA’s who help service her clients. In 2016 she opened the VA Success Academy to teach others how to start, and grow, a profitable virtual assistant business.